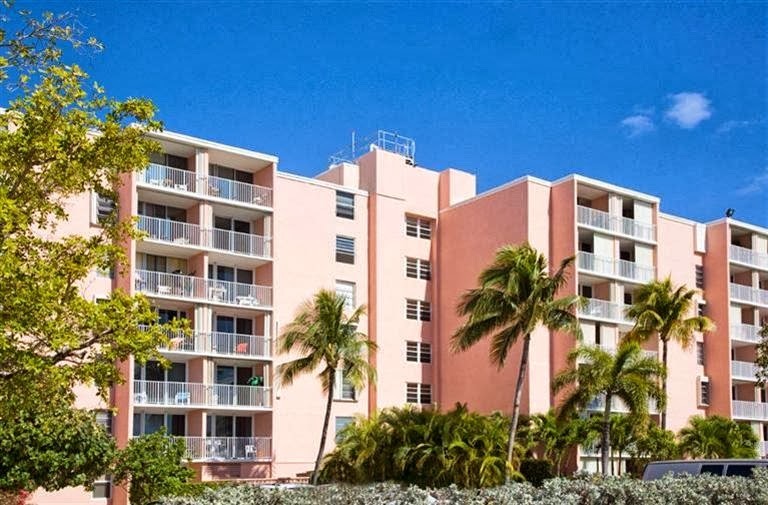 It's not often I get to write about a truly affordable property in Key West, so I'm excited to share with you this unit in the Santa Clara condominium complex located at 3312 Northside Drive. 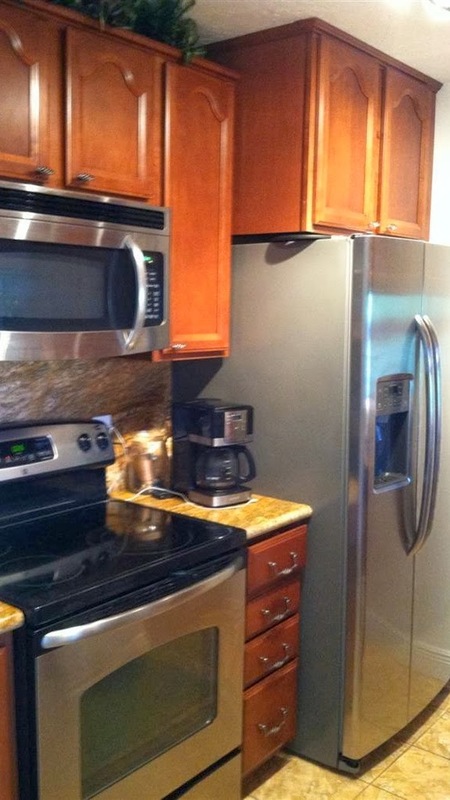 It’s priced at just $219,900 for a two bedroom/one bath unit measuring 856 square feet. 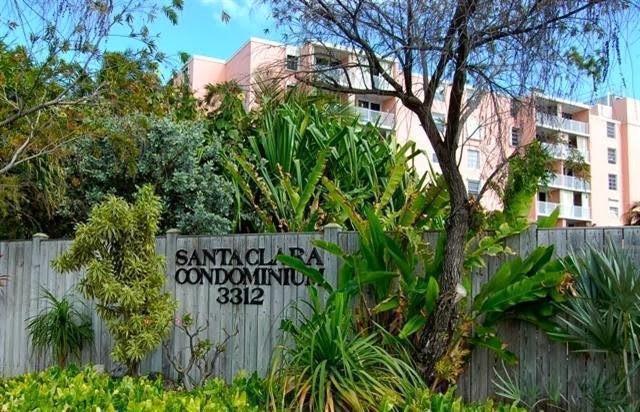 Unit #313 is no doubt one of the finest Santa Clara units on the market today, with very recently upgraded granite countertops, cabinets, tile, carpet, impact glass windows and sliding doors and storm shutters. You will absolutely love the pool and tennis court view from the third floor balcony! Balcony view of tennis courts and pool! Santa Clara is a pet-free complex with an extra large parking lot, 50-foot heated pool, two tennis courts and gated security entrance and lobby. Built in 1980, this solid concrete structure has seven floors serviced by two elevators with a laundry facility on each floor. In 2008, the building underwent a total facelift, including exterior and interior paint and new balconies and sliding doors on most units (including Unit #313). 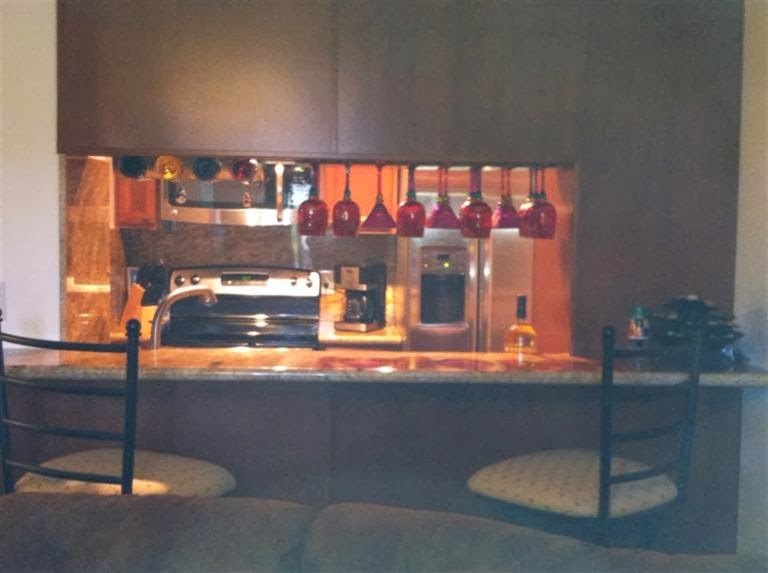 Condos in the complex range from efficiencies to three bedroom/two bath units. Santa Clara is in an outstanding location in New Town Key West, just behind the Searstown Shopping Center, Publix supermarket and the Regal Cinemas movie theater. I love this condo complex because it is so versatile. Perfect as a starter home for a young couple or family, a great retirement home, a rental income or an investment property. 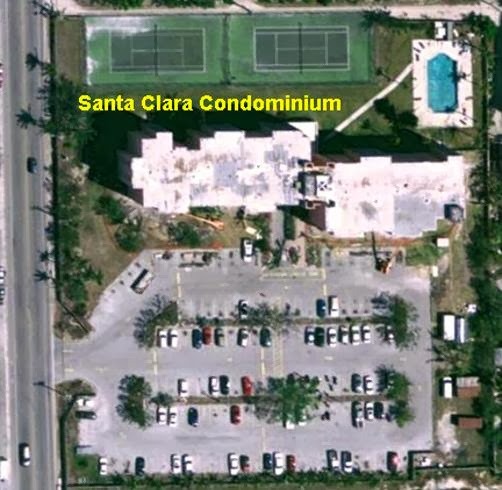 Aerial view of Santa Clara Condominium Complex. Large parking lot, gorgeous pool and two tennis courts. Condo fees for Unit #313 are just $580 per month and include cable, trash removal, building exterior maintenance, common area maintenance, pool maintenance and building insurance. Your only bills will be electricity, water and homeowners insurance! There are currently three other units for sale at Santa Clara. 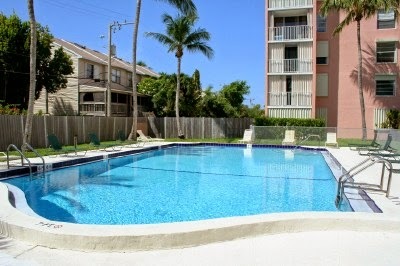 Give me a call at 305-304-1708 to schedule an appointment to view the units and the complex. Unit #313 is vacant and easy to show. Now is a great time to invest in Key West, and at this price, how can you not? 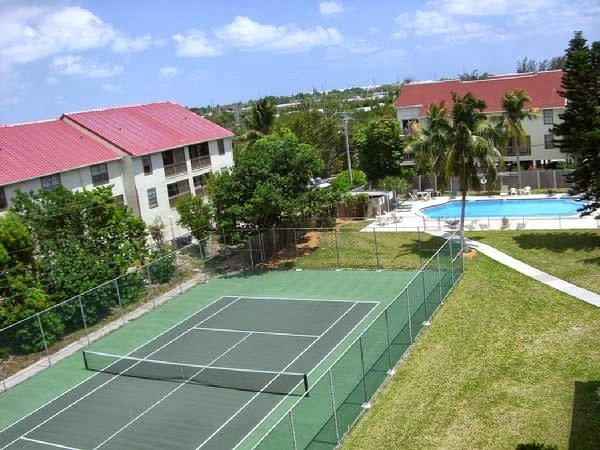 Santa Clara building with balconies overlooking the pool and tennis courts in New Town Key West. 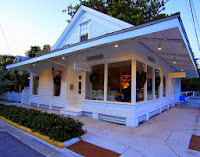 View more listings and search properties at KeyWestListings.com.